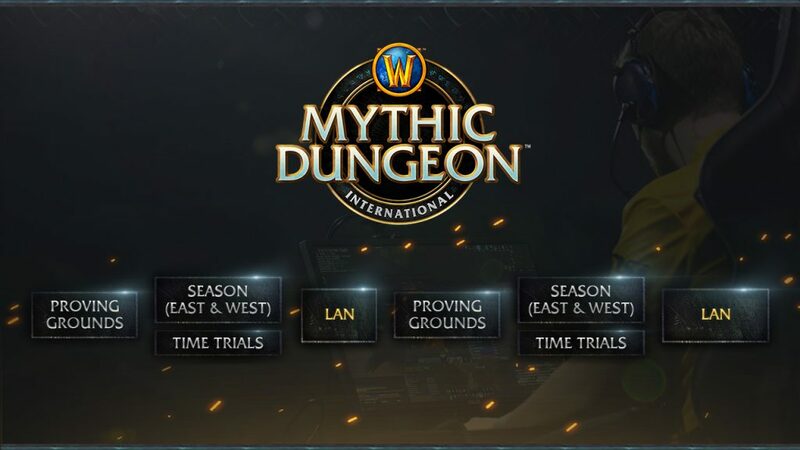 Blizzard has confirmed plans for the for the 2019 Arena World Championship (AWC) and rebranded Mythic Dungeon International (MDI), previously know as the Mythic Dungeon Invitational. One of the key additions to the 2019 esports schedule, alongside the increase of events and slight name change to the MDI, is the inclusion of a crowdfund assisted prize pool. Whilst no details on the exact percentage of the item price will go to the event, we do know it will be Alliance & Horde themed in-game toys. 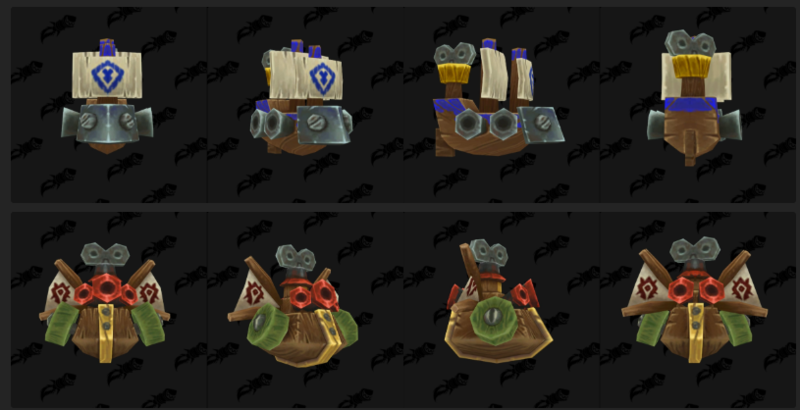 WoW fan-site and community resource Wowhead recently datamined two such toys that they think would be likely fits for this crowdfunded reward. Blizzard is yet to reveal the price of the in-game toys, however, they price pets at £9, so we would assume a toy would come in under this bracket, mostly due to companion pets having more uses inside WoW, with them serving as not only companions but battle pets in WoW’s take on Pokémon. Starting with the EU & NA regions, the Arena World Championship will run as two seasons, spring and summer made up of six cups per season. Each cup will feature a $10,000 (£8,000) prize pool and points for season placement, with the top four point scoring teams from NA & EU competing for their share of the $100,000 (£80,000) rewards in both summer and spring, the first cup begins on February 8th. Over in Asia-Pacific, China and Latin America, these regions will follow a cup model without seasons. The regions will be earning points and prizes in the same way as EU & NA, however, and will have an end of year event after its cups are over. 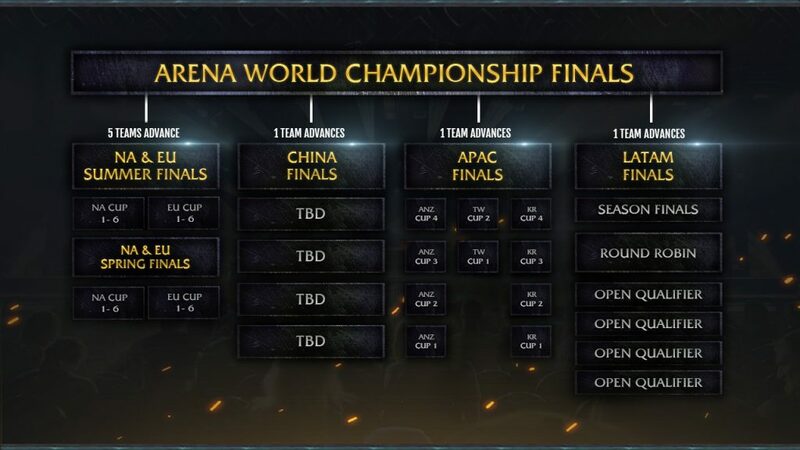 The end of 2019 finals will be made up of the following: 1st place from NA & EU Spring Finals – 1st and 2nd from NA & EU Summer Finals – the top point-earner from NA & EU and the winners of the China, APAC and Latin America Finals. As for the Mythic Dungeon International, it will be split into two regions: MDI East – China, Korea, Southeast Asia, Taiwan, and Australia/New Zealand and MDI West – North America, Latin America, and Europe. The MDI will work similar to past events with the MDI open to any group of five players in WoW with teams tasked to complete five levels 14 Mythic Keystone Dungeon in time between February 26 and March 12 to be entered into the Time Trial pool. with the process repeated for the second season. The MDI will reward $12,000 (£9,300) per cup and $100,000 (£80,000) for the end-of-season LAN, of which there are two. Esports Insider says: In a year in which Heroes of the Storm esports went the way of the Raphus cucullatus, it’s good to see Blizzard double down on World of Warcraft esports and see not only prize pools increase alongside the number of events but also crowdfunding, plus the increased importance of the MDI will be very interesting to watch as it’s more like a team vs team speed run than a traditional esports event like the WoW Arena series.